Don't you just love handmade craft gifts! 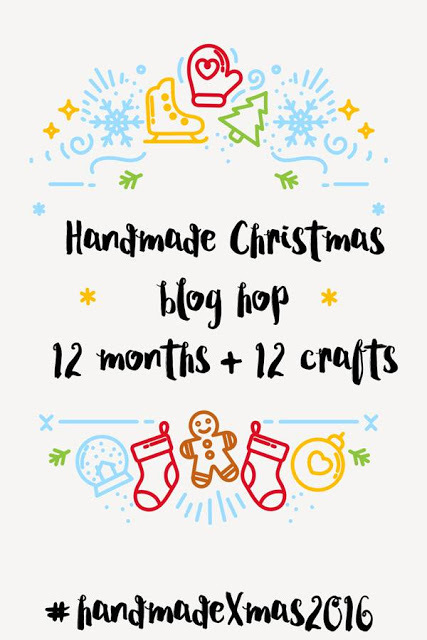 I'm part of a group of twelve creative bloggers who have joined together for a 12 Month Christmas Blog Hop where one of us will be making a fabulous handcrafted Christmas gift for us to re-create each month! Our goal is to make one handmade gift a month for 2016 and by christmastime we'll really be ahead of our holiday gift making! For the month of May, T'onna from Navy Wifey Peters Aboard the USS Crafty made lovely burlap Christmas Mug Rugs for gift giving. These cuties brought back memories of a cute cat coaster I remember seeing online. While mug rugs are usually quilted, mitered, and larger than coasters, I was still inspired from T'onna's adorable creations to make this charming felt Cat Hug Mug Coaster. To get started, I created a pattern to save to Word, print, and cut-out. Next, put the paper pattern pieces directly on the felt and cut out instead of tracing and cutting out - thus saving a step! 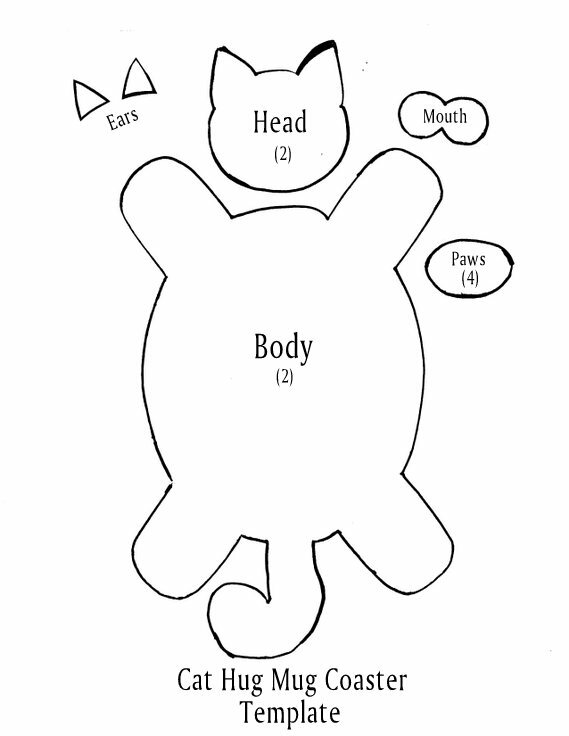 Then match the two body pieces together (wrong sides together). 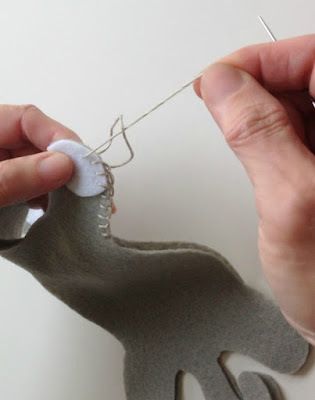 Start a blanket stitch (a decorative hand stitch to finish the unfinished edges)just before adding the paws to the body, so you can include them in the blanket stitch when getting to those areas. Continue blanket stitching around the entire cat body and tail until reaching the previous starting point. Next, take the right side of one head and hand baste the ears on . . .
Take the other head and match to the first. Begin blanket stitching the two together, leaving an opening to add poly-fil. Push enough filing inside to plump up the head and ears. 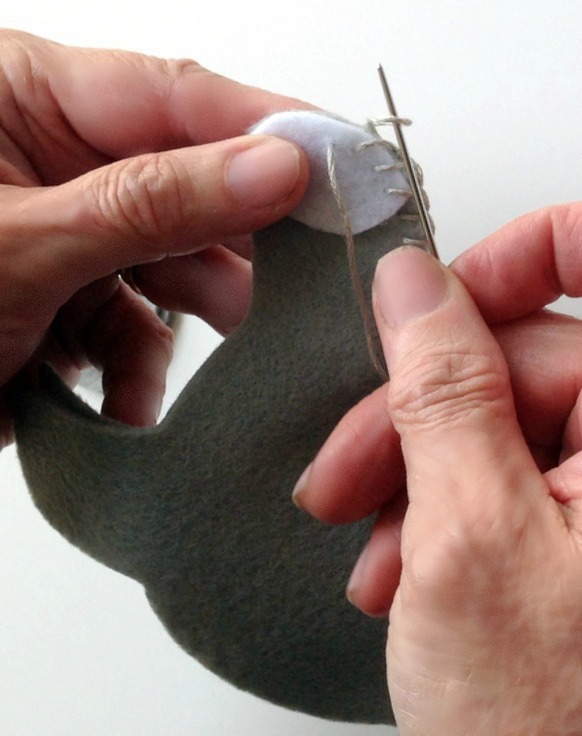 Blanket stitch the opening close. Stitch the bottom edge of the head between the front legs and center edge of the body so that the head will sit upright and hugging when a mug is placed on top. And finally, using a different thread, stitch on whiskers and beads for eyes. Your cat hug mug coaster is now complete! So easy!!!! Make several for gift giving and then enjoy using your cat hug mug coaster! Be sure to check out more Christmas gifts to make in our Blog Hop link-up below! That's adorable and a cute idea. This is a smart idea starting early with Christmas crafts so there's less pressure as the season draws near. so totally cute! I love this cat hug mug coaster - it will make a fun gift all time of year! I am so totally going to try this! Awwwww! So cute. I'm going to make one (or two or three - lol). My daughter would love this. Just as cute as can be, especially for cat lovers. Such a cute gift for someone. Just showed this to my daughter I think we will be taking a trip to the craft store today. I am not a sewer but I think this is a great starter project for the both of us. It doesn't require too many supplies so I think we might be able to give this one a try. Thanks for posting it. Such an adorable idea! 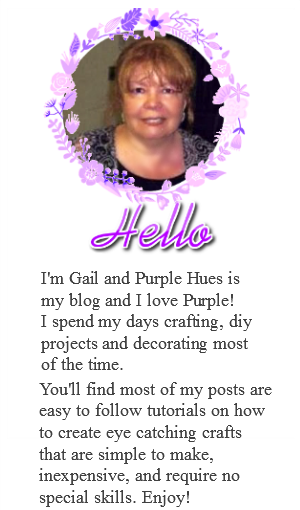 Thanks for sharing :) Found your blog through the over the moon link up. OH this is so cute. What a wonderful gift for cat loving friends or yourself if you love cats, which I do. I am going to pin this one. This is absolutely adorable!! Being a cat lover myself, I will be definitely making one of these. Congratulations! 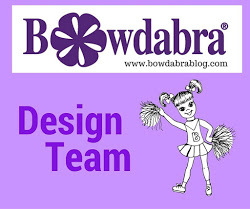 This post is going to be featured over at Diana Rambles tomorrow and has been pinned to the Featured at Diana Rambles board at Pinterest and Tweeted. Please grab a featured button off my button page or via the post guidelines graphic. Thanks for sharing this awesome idea! That's just too cute! Thank you for sharing at The Really Crafty Link Party! Pinned! This is one of this week's featured posts (http://keepingitrreal.blogspot.com.es/2016/06/the-really-crafty-link-party-21.html)! congratulations and have a wonderful weekend! Yes this is just adorable and you did a great job making it. TFS at Cooking and Crafting with J & J. That is just super adorable! 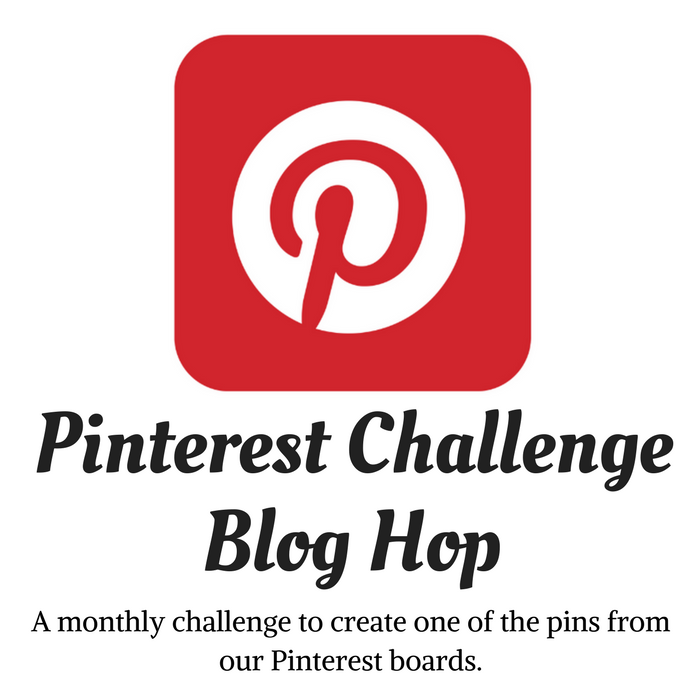 Found you on creatively crafty link party and shared the link on my Facebook group. These are so adorable! You did a great job on them. These will make a great Christmas gift. Very unique and so cute! Thanks for sharing your tutorial.